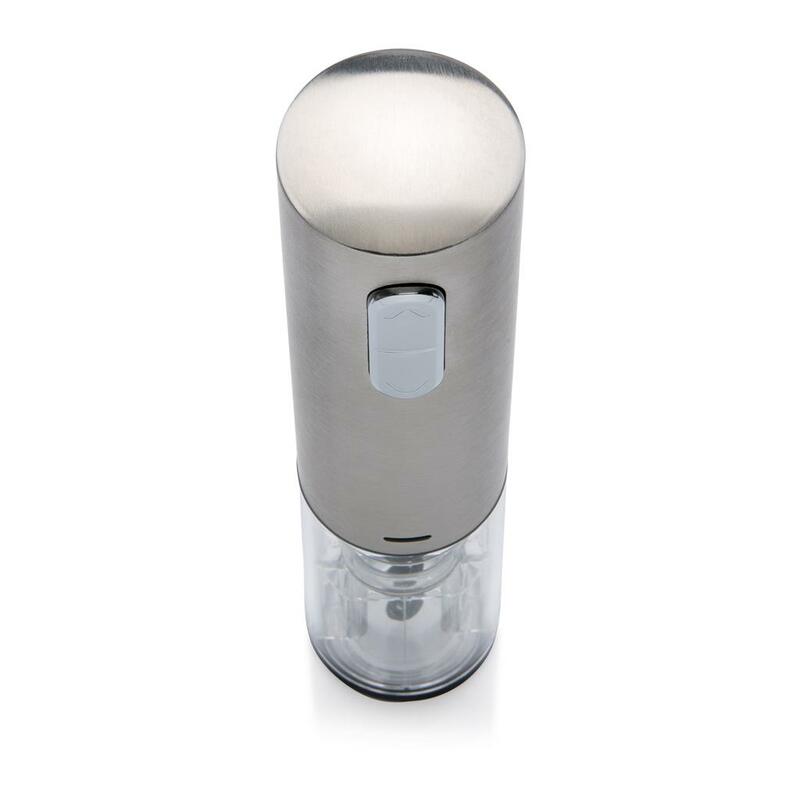 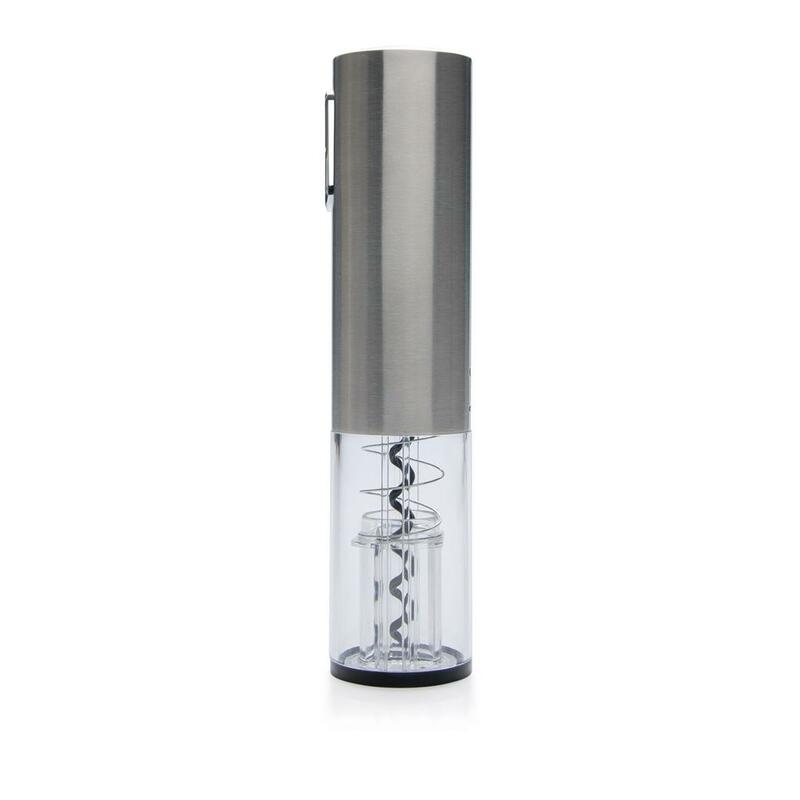 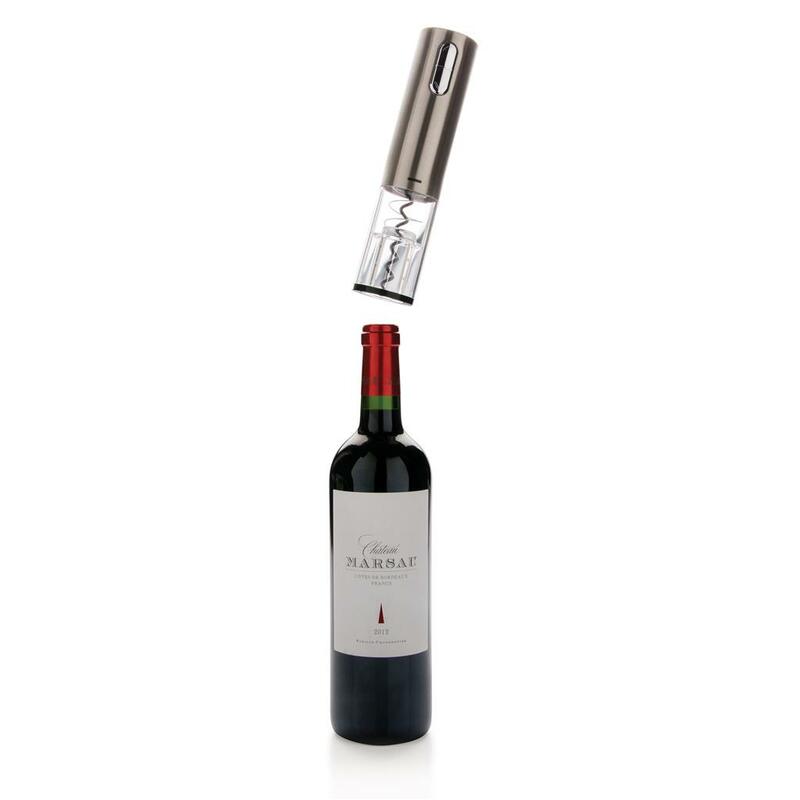 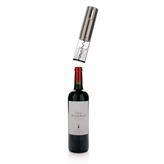 Modern electric corkscrew with innovative 3.6V lithium battery. With built-in blue light. Opens your wine bottle with ease in 8 seconds. 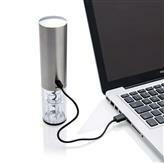 Including micro USB cable to charge the device. 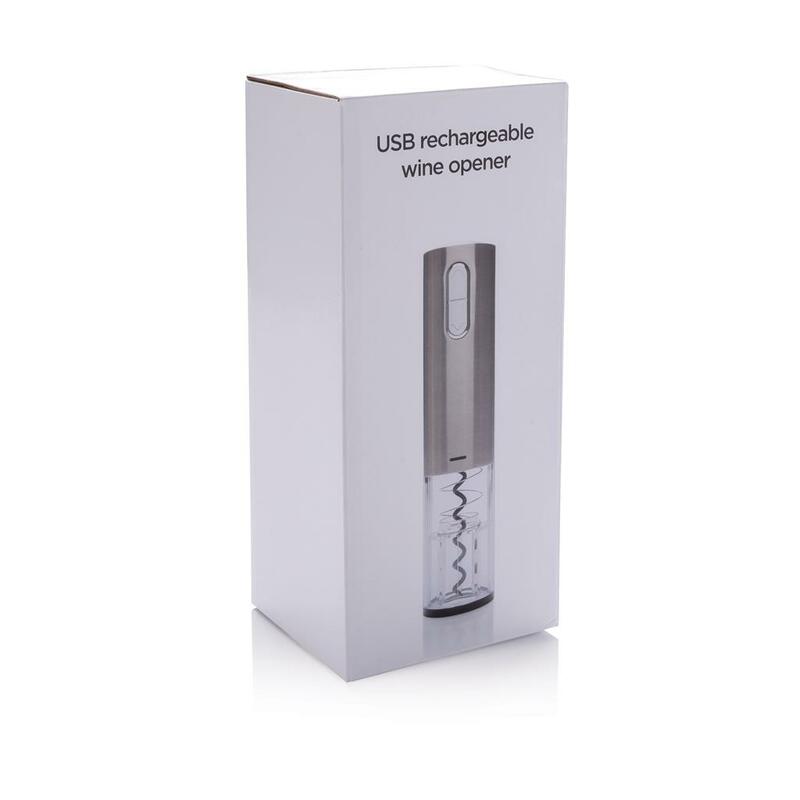 Packed in a giftbox.